Government Officials Pushing Mandatory Draft To Battle ISIS, Includes Women. Rep. Charlie Rangel is calling for a mandatory military draft and war tax to make the majority of Americans “feel” the consequences of the ongoing military campaign against ISIS. Congress voted to approve an escalation of President Obama’s military campaign against ISIS and ISIL with a $500 million price tag. If passed, this will be a military draft like we have never seen before. ‘Then ALL of us go, not just SOME.” = D-R-A-F-T. 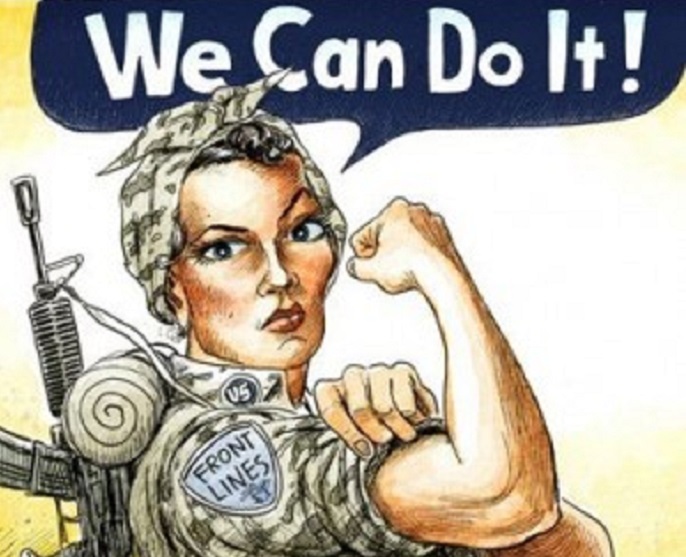 The draft bill would require 30 million people in the United States between the ages of 18 – 25, men and women, to perform two years of National Service in the armed forces. By including women in the draft it will double the number of registrants.